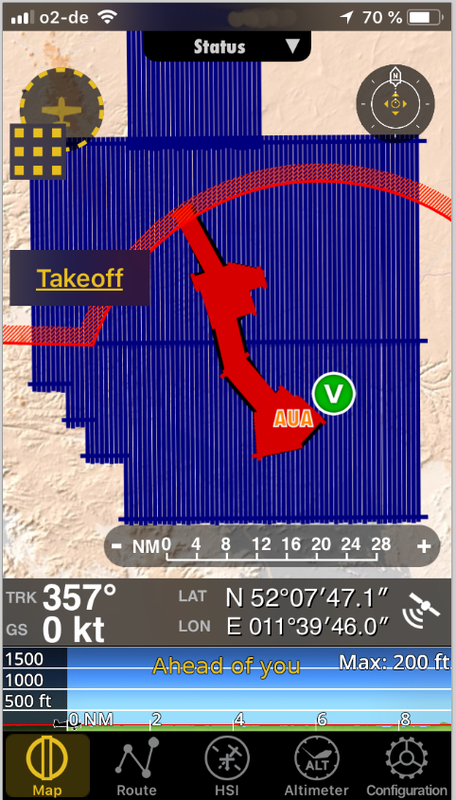 Since version 6.0, the famous AirNav pro provide kml import into its advanced moving map system. 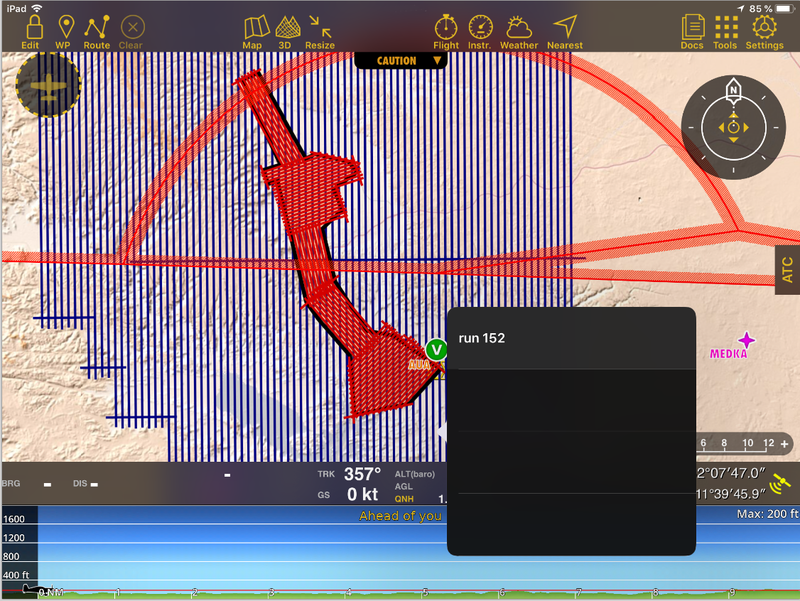 So there is an easy way to import flight plans out of Track‘ Air or IGIplan. 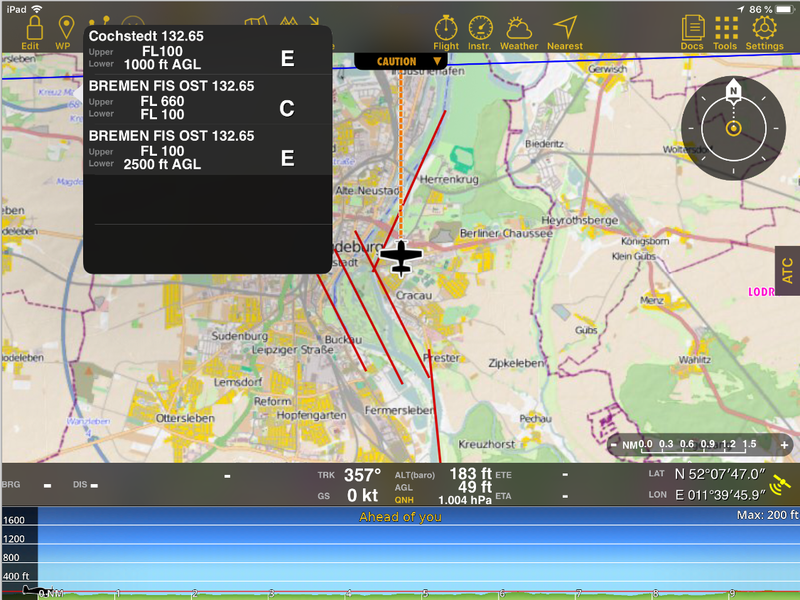 AirNavigation pro is a helpful moving map software, providing worldwide aeronautical databases, airport databases including frequencies and ATC with an AIRAC cycle update (every 28 days). It needs an subscription for full data access, but Elevation data and some „Open Street Maps“ style maps are available for free. It runs on most smartphones and tablets with build-in GPS. 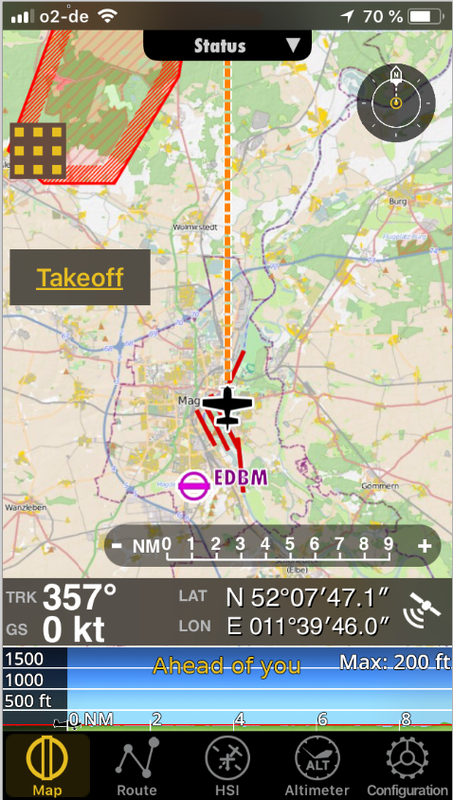 The moving map is also a great aviation backup GPS. It provide also online aviation weather, NOTAM and Flight Plan filling/submit, Traffic Awareness and Terrain Awareness and much more.